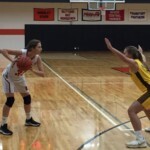 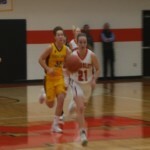 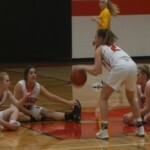 KINGSLEY – The Kingsley girls basketball team tipped off its season with a dominant 64-16 win over Ogemaw Heights on Tuesday. 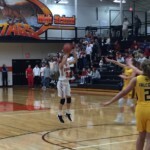 The Stags raced out to a 21-4 lead after one quarter. 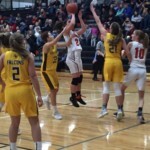 Ogemaw Heights (0-1) welcomes in Tawas on Thursday, while Kingsley travels to Goodrich on Friday. 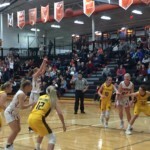 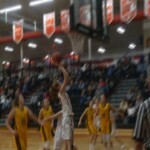 The Kingsley girls basketball team tipped off its season with a dominant 64-16 win over Ogemaw Heights on Tuesday.